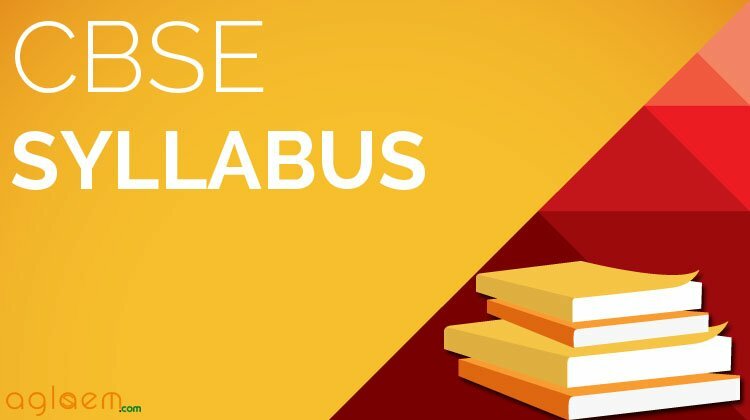 CBSE Class 9 & class 10 Syllabus contains the list of topics and subtopics to be covered in the course of study during an academic year. 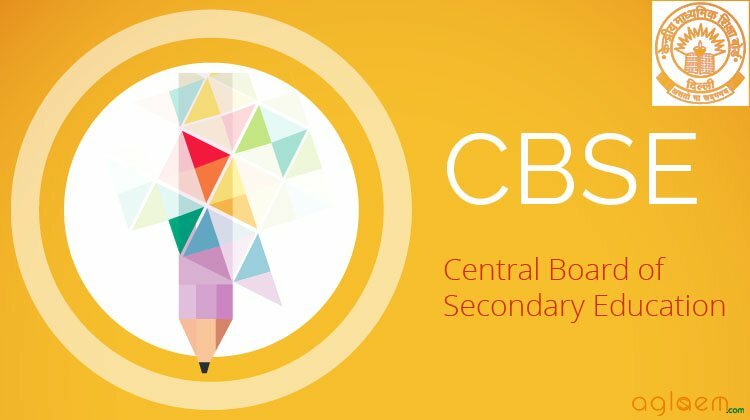 Central Board of Secondary Education issues syllabus for class 9 and class 10 every year. Right from the basic information to detailed one, it contains all the information needed by a student and the teacher. Central Board of Secondary Education (CBSE) Class 9 and Class 10 Syllabus for Kashmiri is given below. CBSE Syllabus given here is effective for the academic session 2017-18 for classes IX / X.
CBSE Syllabus given here is effective for the academic session 2016-17 for classes IX / X.